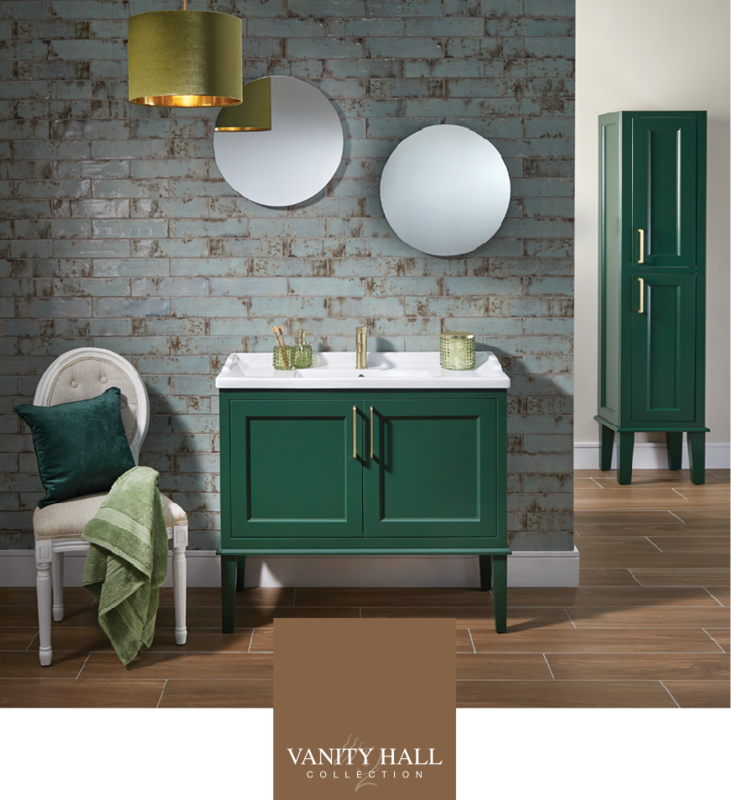 Welcome to the Vanity Hall Collection. 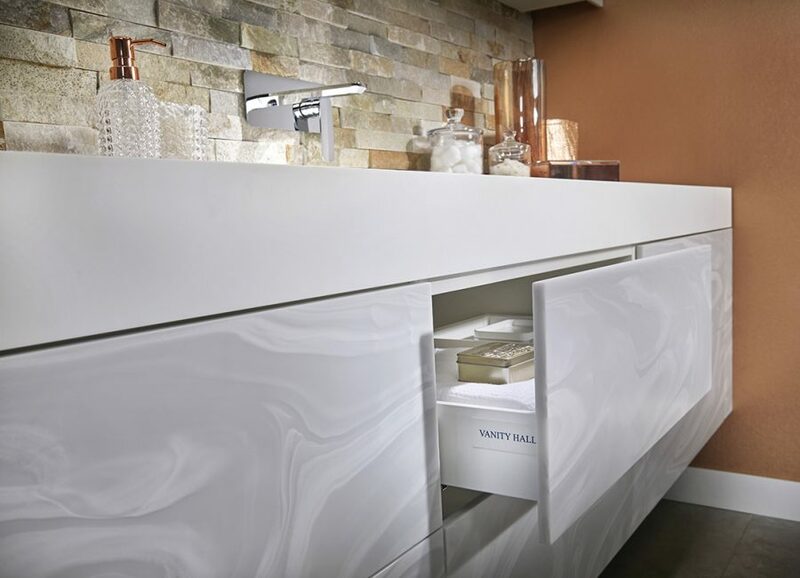 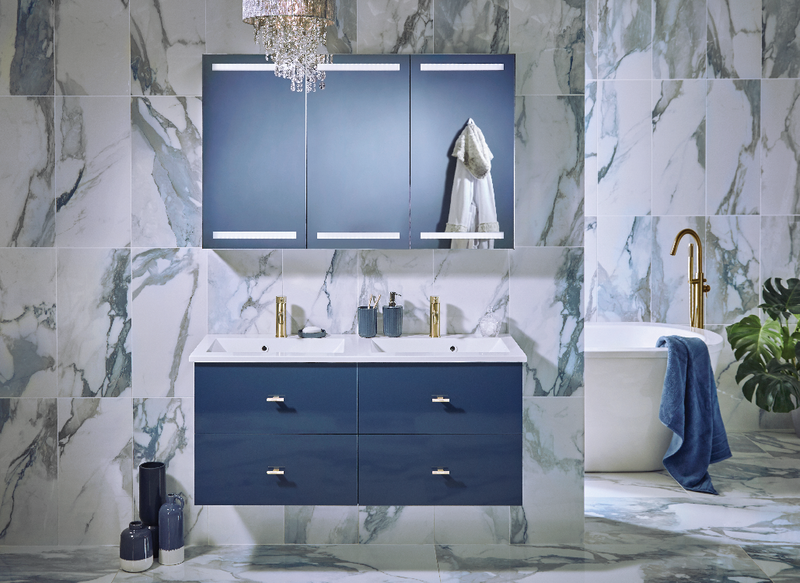 With over 25 years experience of designing and manufacturing high quality bathroom furniture, we are proud to present our latest offering of bathroom furniture and ceramics. 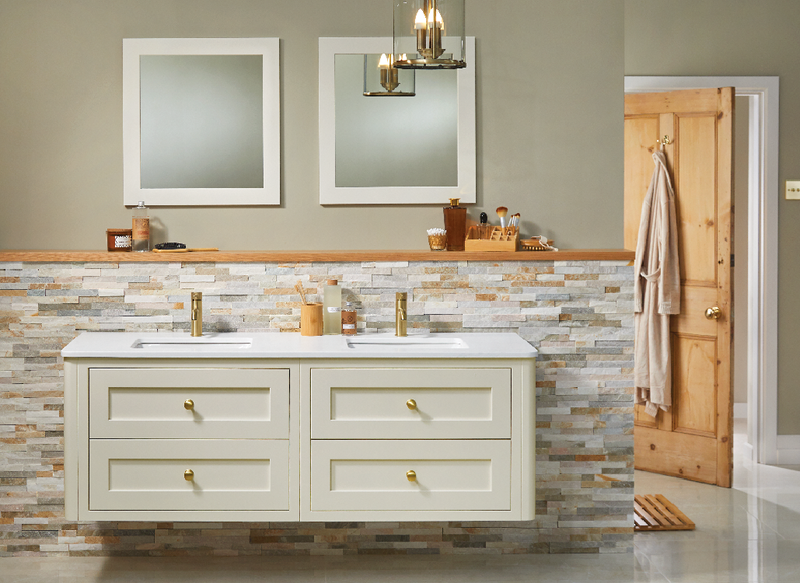 Whether your style is traditional or industrial, classic or contemporary, discover your next dream bathroom in our Collections range. 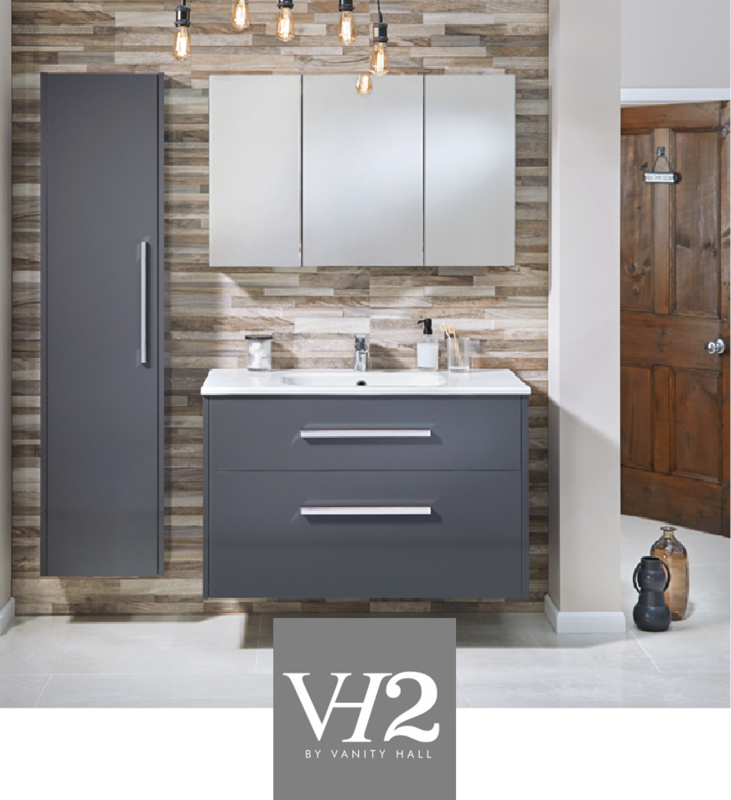 Like all Vanity Hall products, every VH2 piece of furniture is lovingly handcrafted and made to order by our dedicated team of craftspeople.